‘Affection’ is the exciting new second release from fledgling UK label Strictly Music. Get tickets early, it's going to be a road block!!!! To celebrate Christmas and the launch of the new single, Just Can’t wait by Pat Bedeau & Steve Gurley Featuring Chanel. 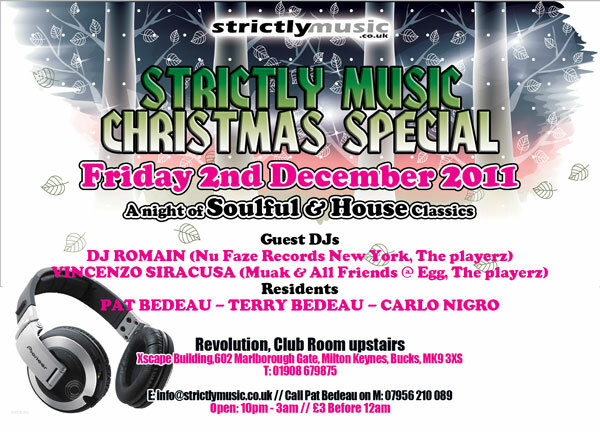 The Strictly Music boys will be throwing a party to warm your soul. 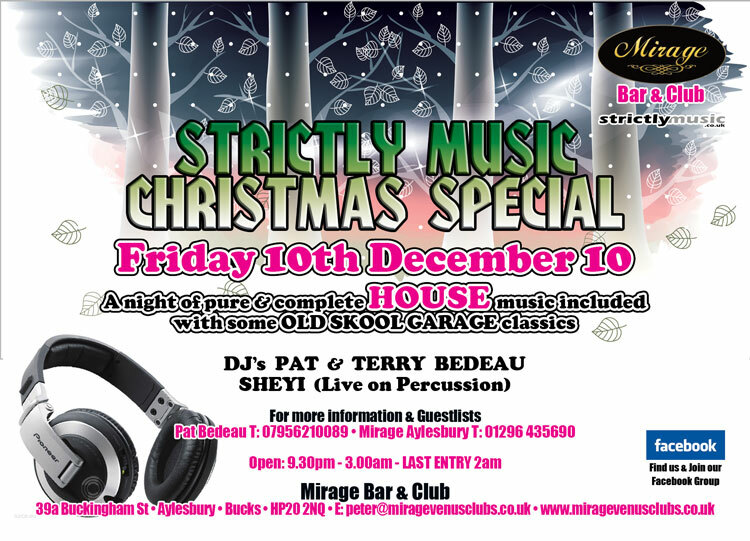 Brothers Pat & Terry Bedeau, will be spinning back to back some of the anthems of 2010, with a dash of our favourite classics and a twist of old school flava’s from back in the day and mixing a cocktail of smoking beats for your party pleasure with Sheyi live on percussion this is sure to be a feast of music, you won’t want to miss. So get your tickets and get on that lit up dance floor and show us what you got. With free giveaways on the night, everyone is a winner. 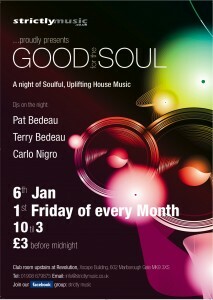 See you on the Saturday night fever dancefloor!!! Dress to impress, we wouldn’t expect anything less. 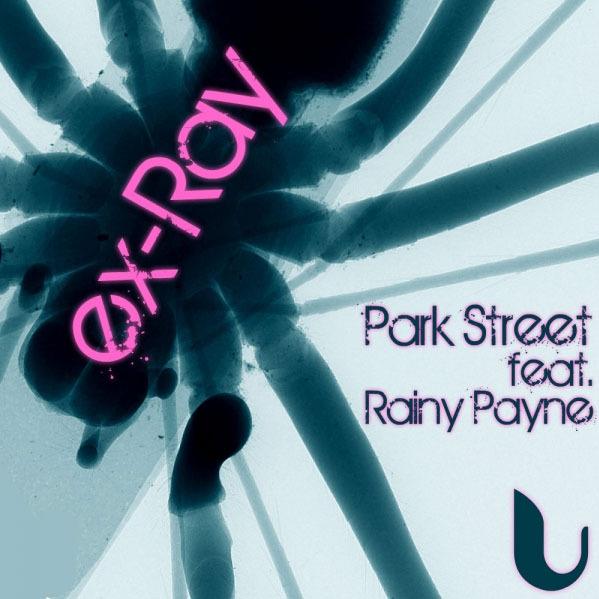 Pat Bedeau drops a Balearic style mix on the latest release from Park St. & Rainy Payne Ex Ray out now on Universe Media. Featuring Mixes from Pat Bedeau, DJ Romain, Booker T & Jonny Montana & Craig Stewart. dub mixes get the ladies on the floor and all the mixes bring something special to the table! Remix written and produced by Kai Jolly & Ceri Howe, for Park Street with Remo Fernandes on Bamboo Flute. Mixed by Kai Jolly & Mastered by Richard Pring for Park Street. Remix produced & arranged by: Jonny Montana & Craig Stewart for Camio Soul Productions. Remix and additional production by Romain Gowe. Recorded at NuFaze Studios N.Y.C. Mastered by Richard Pring for Park Street.